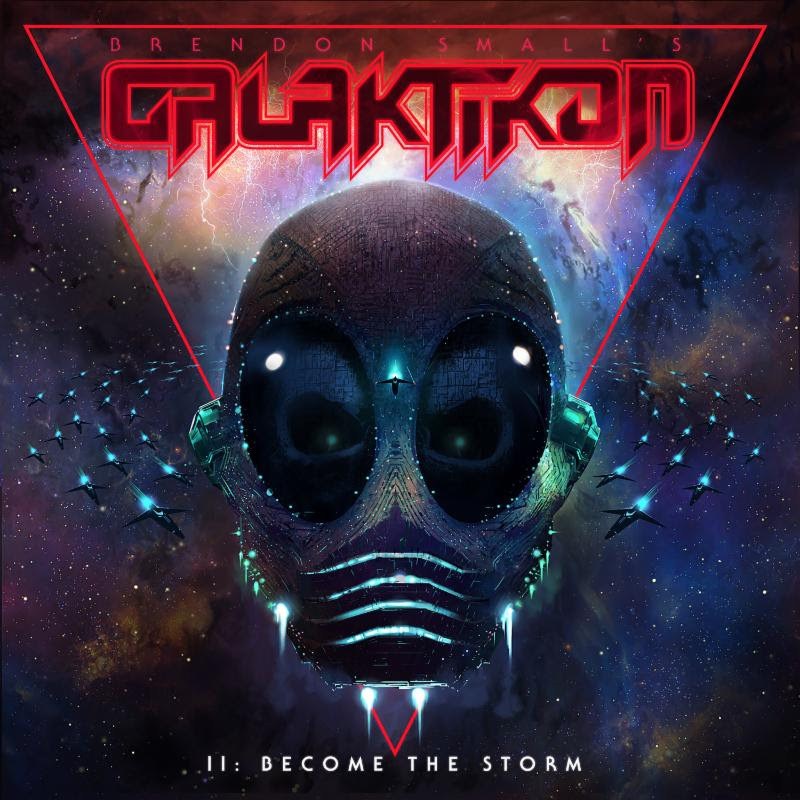 Brendon Small Releases New Single "My Name Is Murder"
The wait is over - Dethklok mastermind Brendon Small has unleashed a brand new, full track cut from his upcoming high-stakes intergalactic extreme rock/metal album, Galaktikon II: Become The Storm (August 25, 2017 | Megaforce Records/MRI). The new single, entitled "My Name Is Murder", is available via all streaming platforms today (Spotify | Google Play | Apple Music | Amazon). Brendon Small says: "I wrote all the riffs for "My Name Is Murder" in one sitting, and it quickly became a favorite while we were making the record. Story-wise, this song is about a bad dude doing very bad things, and writing from the POV of a bad guy is very, very fun for me." 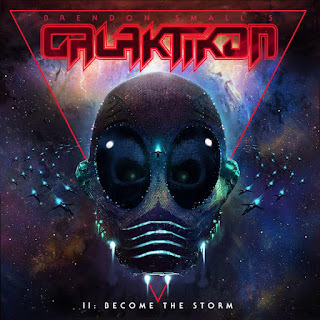 Pre-orders for Galaktikon II: Become The Storm are available now at the links below in all digital and physical formats (including vinyl/picture disc). "My Name Is Murder" is available as an instant grat download when you pre-order via iTunes and Amazon. 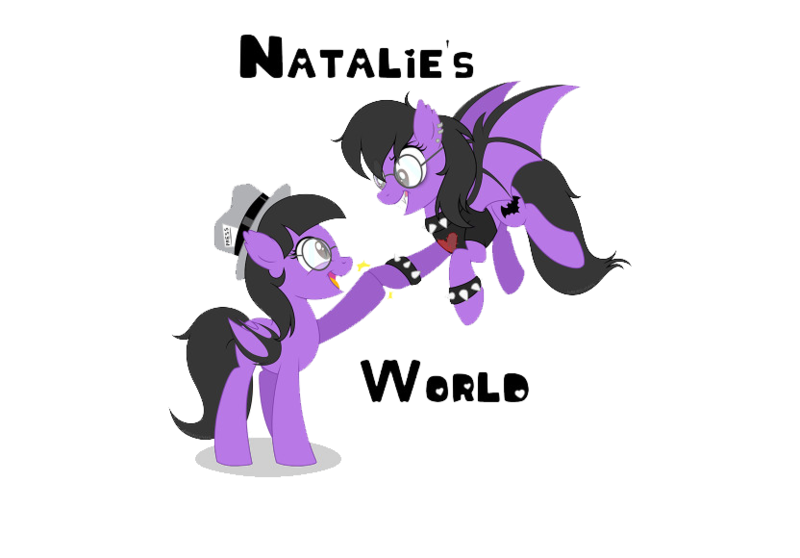 In addition, another new track - "Nightmare" - is available via iTunes/Amazon, only as an instant grat with pre-order. Get your dose of thrashy, punchy, interstellar-metal goodness and listen to "My Name Is Murder" here via Brendon Small's official YouTube channel: https://youtu.be/RYTqq02gZIo.